During his visit of Klaipėda Liquefied Natural Gas Terminal on Friday, Prime Minister Algirdas Butkevičius told the media that discussions with Estonia over Visaginas Nuclear Power Plant (VAE) project have been renewed. 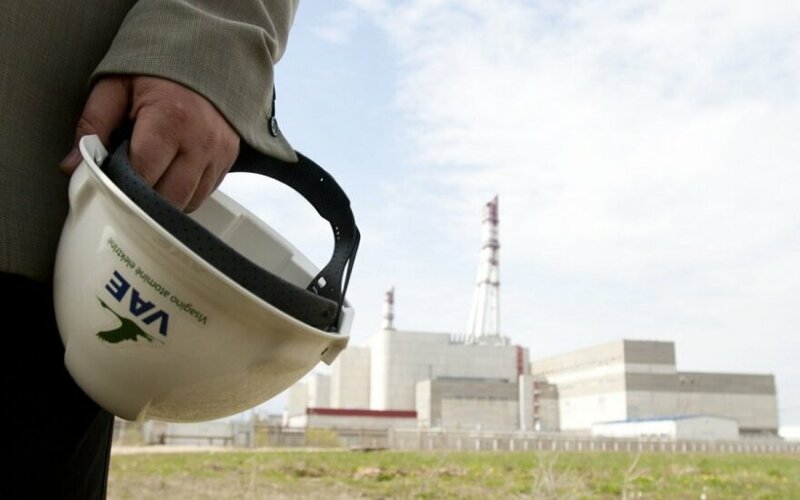 According to the head of Government, currently Lithuanian and Estonian energy experts are holding discussions on which country should assume "nuclear risks" if such facility is constructed. "(It is being discussed - ELTA) if the burden falls on one country or is shared by all three countries," Butkevičius said in an interview to the national television. The position of Latvia and Estonia is that participation in the project is only possible if it is competitive and economically viable, thus they are waiting for new conclusions from Lithuania regarding the return on investment. Representatives of a strategic investor, Japanese energy concern Hitachi, have said that all three Baltic countries must participate in the project. The Lithuanian prime minister shares the same opinion.